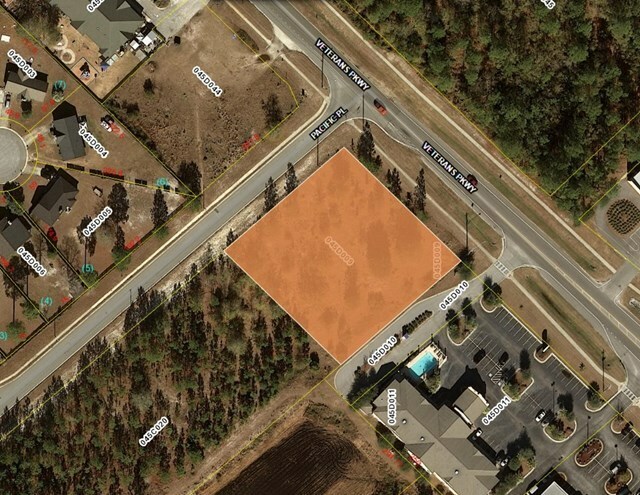 Last available frontage on drive home side of veterans parkway zoned C-2. Off site water retention included. Property can be combined with the 0.24 Acers parcel 045D010 for a total asking price of $549, 900. Owners are licensed Real Estate Brokers in the state of Georgia.